This morning class series will focus on getting the body moving with the power and strength of Ashtanga Yoga’s primary series. 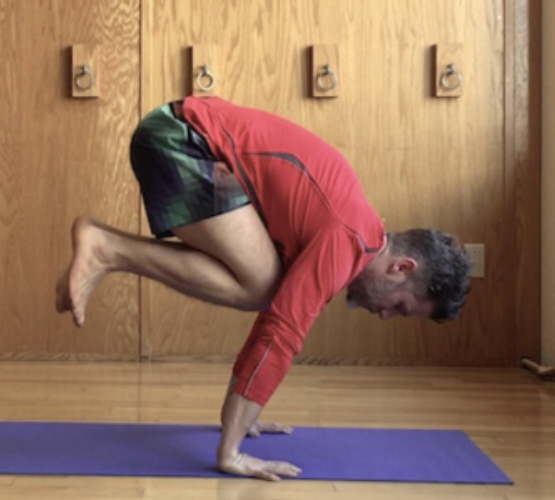 While the primary sequence main focus is forward-bending and hip-opening, most students like the physical challenges that come along with its many interesting twists and turns throughout its journey, in and out of 60 plus postures. Each class you will be verbally guided through the primary series, learning all of its variations and full expressions of asana. Breath, bandha, drishti and vinyasa are just some of the topics that will be covered throughout this class series.